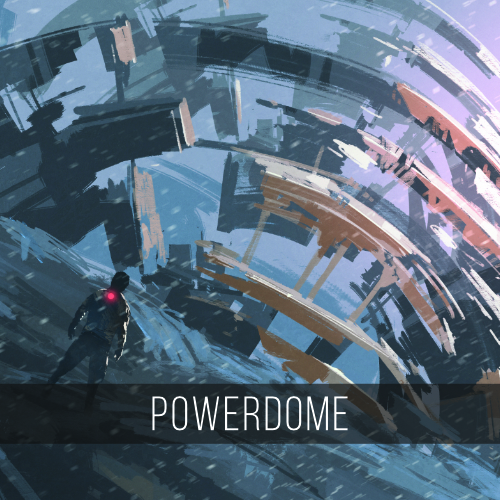 Powerdome is a album with 12 music tracks "Drums only". Epic, driving, hybrid rythms perfect for Action- and Sportfilms. We do not sell single audio tracks but the whole album with the 12 tracks.